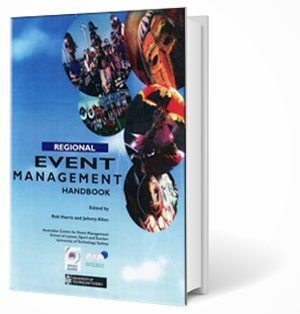 The Regional Events Management Handbook. A book for event planners. Provides those involved in the conduct of events in regional Australia with a comprehensive insight into the event management process.